Company `Lex Partners` is specialized in the development of Online Courses and Projects ! `Lex Partners` is leader on the European market for Online Learning ! Company `Lex Partners` constantly creates new and interesting Online Courses , by which each of our clients can begin their studies in a particular area and to expand their general knowledge. The company develops and offers a wide range of profile options. 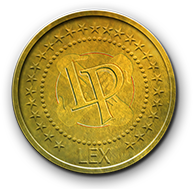 You will be able to collect LEX points, with which you can buy Online Courses. 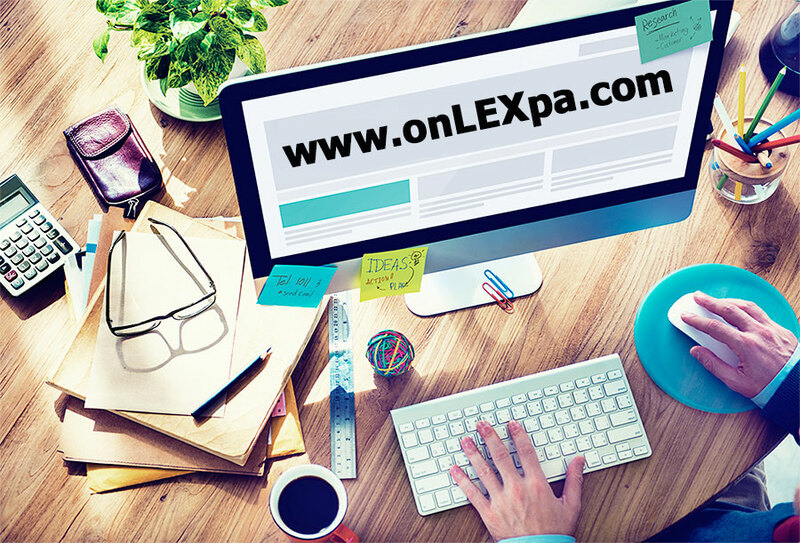 You will also have the opportunity to communicate with your friends from onlexpa.com. 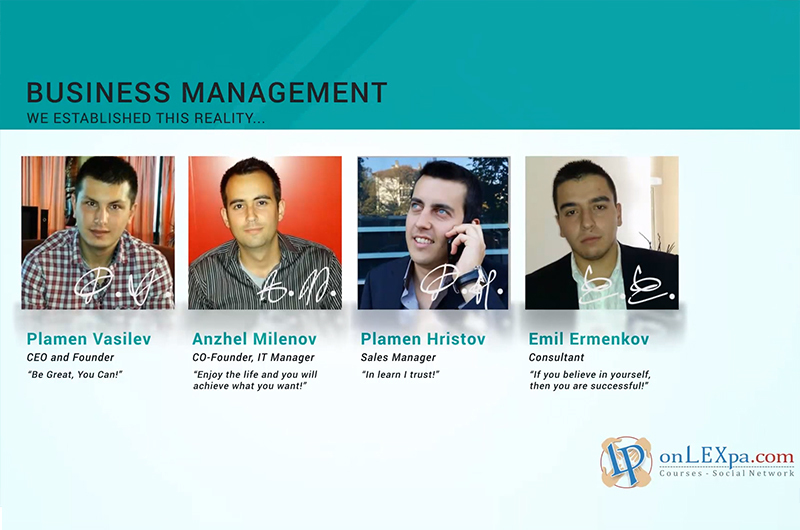 Company `Lex Partners` conducts 1-month and 2-months Online Courses . The materials in the system are automatically updating each week from the date of activation of your account.Online Courses remains active for unlimited period of time. Each of our users can do a special IQ test and receive the score instantly. The user can choose whether after receiving the certificate for the completed online course wants the result of the IQ test to be recorded in the certificate.